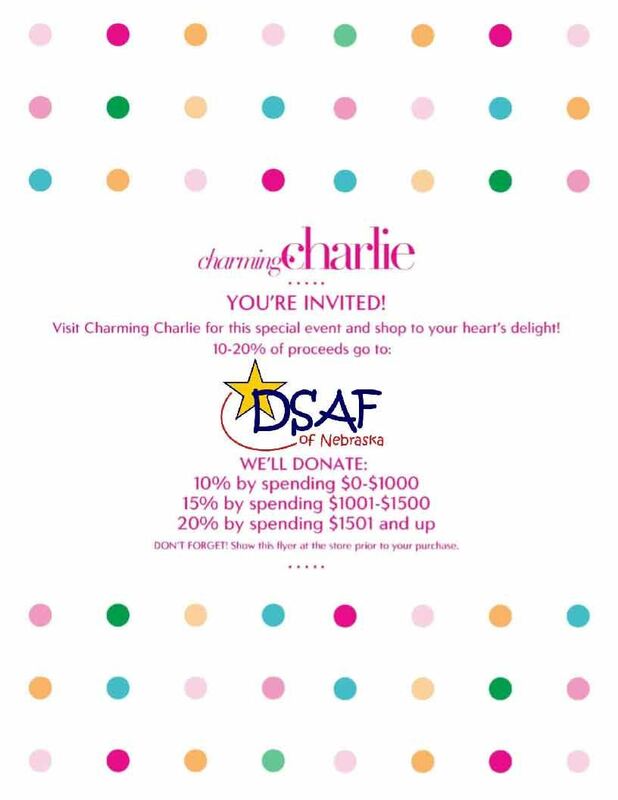 Down Syndrome Association for Families of Nebraska (DSAF) - You're invited to indulge at Charming Charlie! You're invited to indulge at Charming Charlie! Now you have an excuse to shop!